Here's what's coming up for our Cubs! At Cubberley, we encourage all parents/guardians to be active in their child’s education. 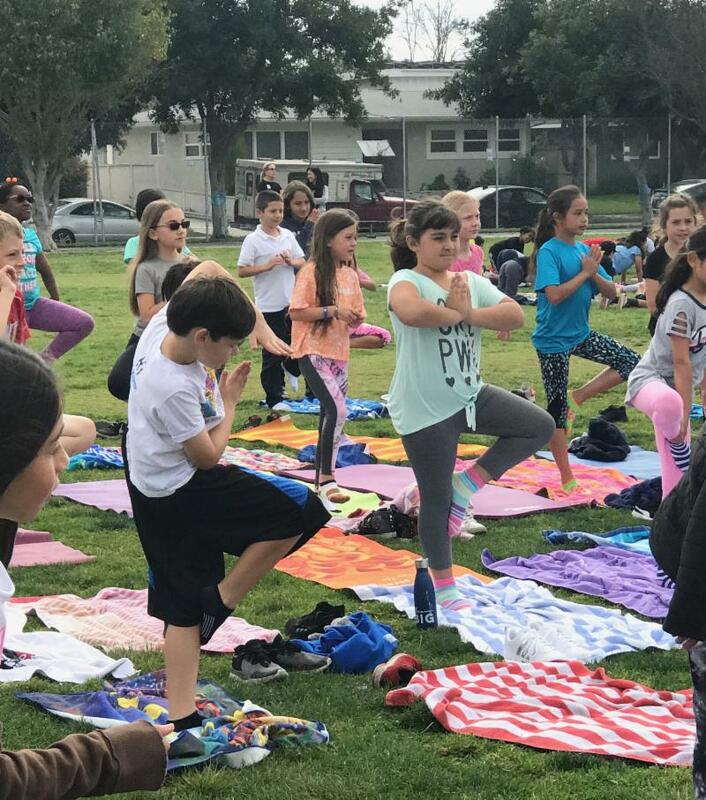 Parents/Guardians are encouraged to be part of the VIPS program, which is the volunteer program created by the Long Beach Unified School District. 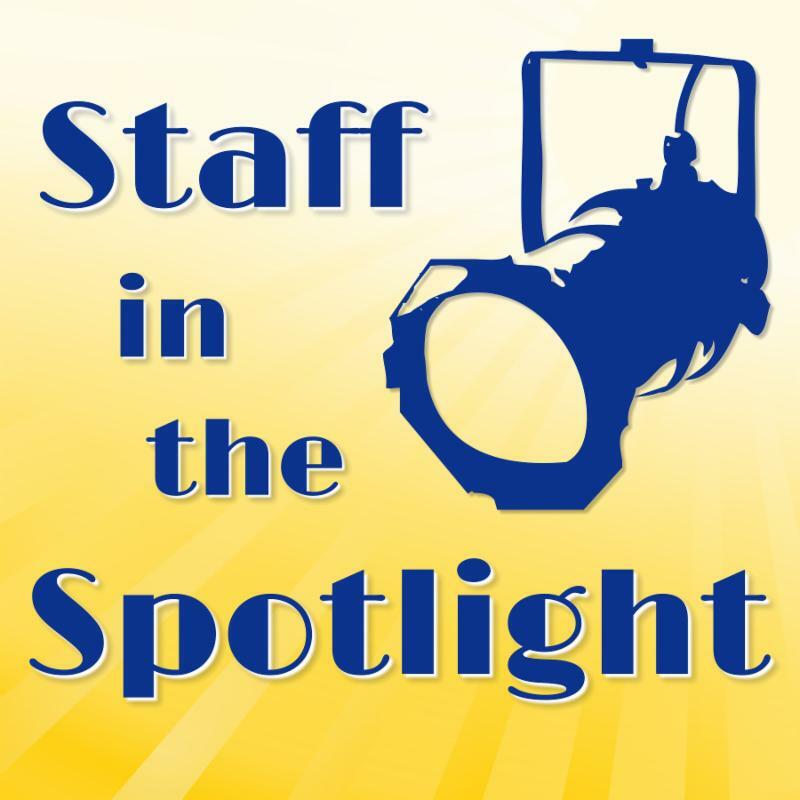 VIPS perform a variety of tasks such as assisting the classroom teacher, working with small groups of children, chaperoning field trips, assisting in the cafeteria, etc. With the safety of students in mind, our school district requires prospective VIPS to complete an application and submit a TB clearance before they are approved to work on campus. The applications are processed by the LBUSD VIPS office. Parents/Guardians who are interested in being a part of our VIPS program should speak with Mrs. Dennison, Office Manager. All VIPS must sign-in with the office and wear their VIPS badge while on campus. 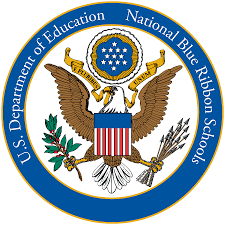 Badges are the property of the LBUSD and must be left on campus on the VIPS bulletin board. 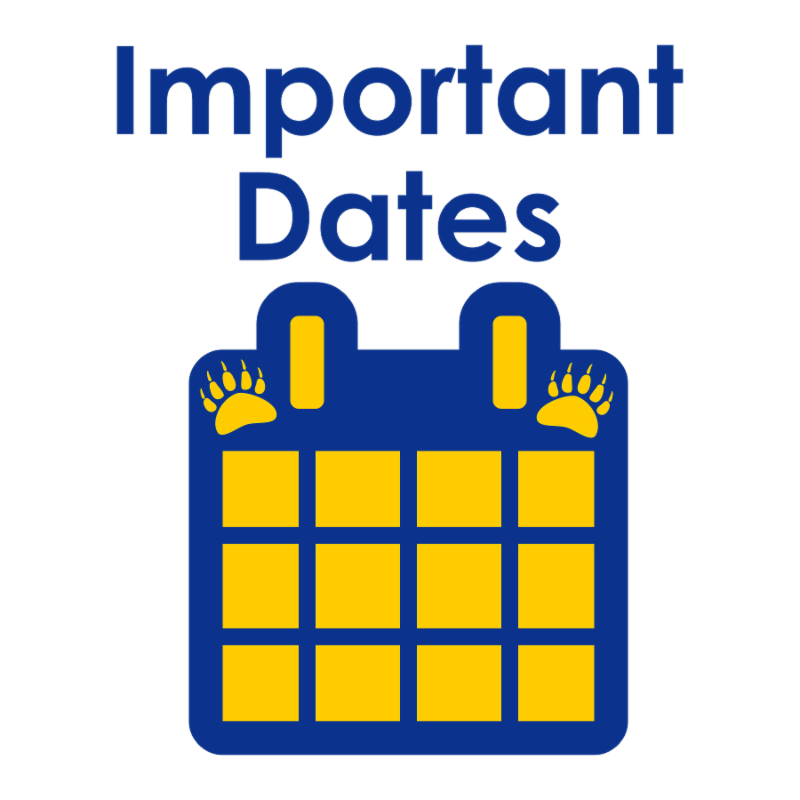 VIPS will work with the classroom teacher or PTA to arrange dates to work on campus. Once the VIPS schedule is determined, VIPS should come on their assigned day(s), unless they have made arrangements with the teacher to work on a different day. It would be helpful if VIPS could notify the classroom teacher in advance if they cannot work on their assigned date. If there is a substitute teacher, the regular classroom teacher will decide if VIPS should be rescheduled. The classroom teacher will notify the VIPS affected by this type of schedule change. VIPS must maintain student confidentiality on anything observed while working in the classroom or at school. VIPS should not be on their cell phones while working in the classroom. VIPS may not take photos or videos of students without the classroom teacher’s permission, as they do not know which families have given permission for their students to be photographed. VIPS may not grade student work or have access to the teacher’s grade book or students' personal information. It is school district policy that field trip chaperones must be registered VIPS. 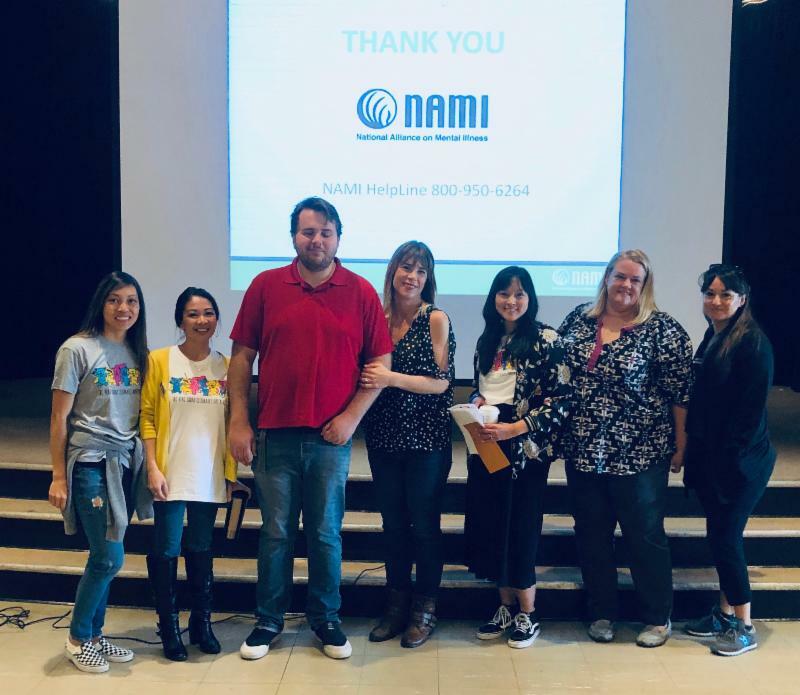 We are very appreciative of the VIPS who take the time to come and volunteer on campus, and are hoping that more parents/guardians will consider becoming a volunteer. Click here for more information on the VIPS program. Wow – what a week last week was! 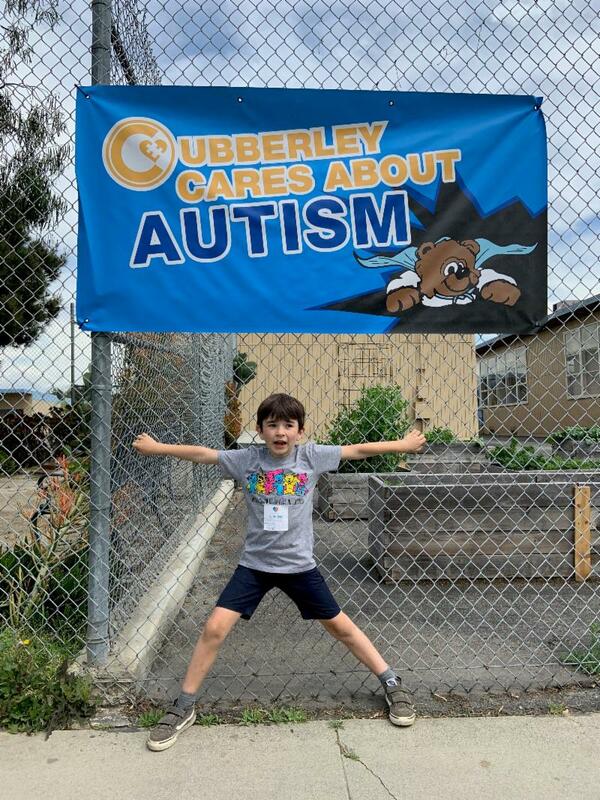 Our 3rd annual Cubberley Autism Awareness week was our best yet! We had so many firsts: the first year to have assemblies for all students; first time to offer books on worry and anxiety; first day of yoga; first year to have permanent banners; and, first year the banners didn’t blow down (LOL). We are even creating a model that is being implemented at other schools— Emerson is having their first Autism Awareness Week this week. The joy to see an entire school community come together for one message is heartwarming. We are so proud to be a Cubberley family! and finally, to our Cubberley community: the largest THANK YOU of all. We are all so blessed to be a part of this Cubberley family. 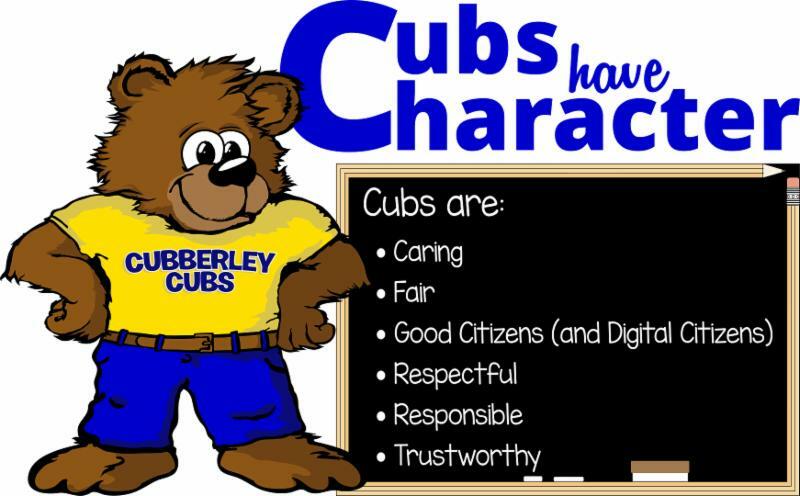 Our week would not be possible without our Cub family coming together. We look forward to seeing what 2020 will have in store for us— we know it will be great! Our hearts are full! For further inquiries, please contact PTA press agent (aka hospitality chair), Jodi Kobos at jodijue@hotmail.com. Wednesday, May 22 is a minimum day. Students in Grades 1-8 will be dismissed at 2 p.m.
Late bird TK and K students will attend 10:10 a.m. to 2:10 p.m. Please view the flyer for Minimum Day and Open House in the article below. 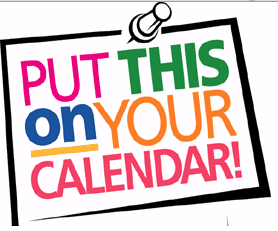 Wednesday, May 22 is our annual Open House night for all grades, TK-8. Classroom visitation will be 5:30-7 p.m.
Visit the book fair in the library, the art show in the cafeteria, and beginning at 7 p.m. there will be a chorus and instrumental concert in the auditorium. Students in Dr. Mills’ 5th grade class have organized a clothing drive for the homeless. In 2018, there were over 52,000 individuals and families in Los Angeles County that were homeless. There is a box in the office for donations of adult clothing, which will be donated to Hoag Hospital and the Long Beach Rescue Mission. The clothing drive ends Thursday, April 18. 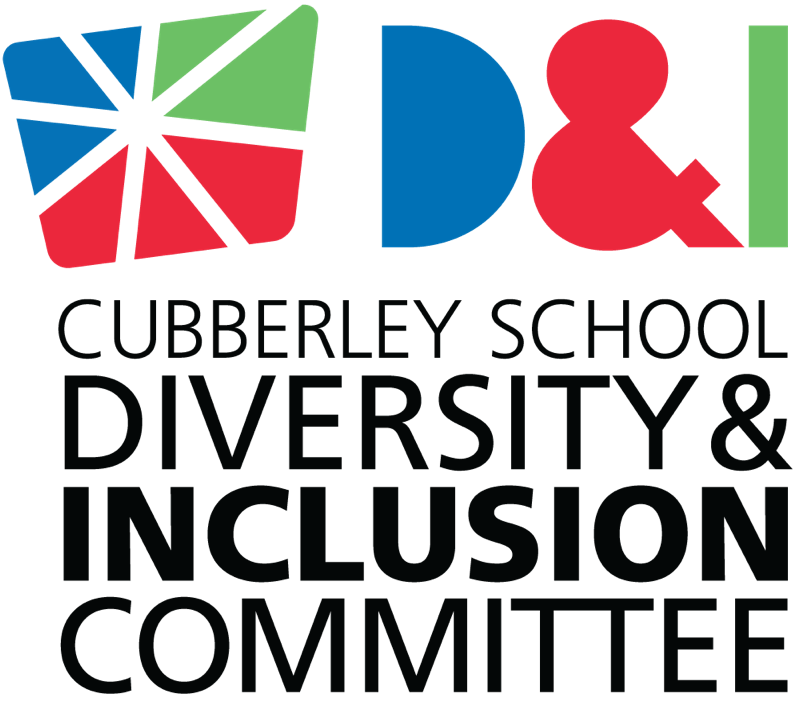 All Cubberley parents are invited to the Diversity & Inclusion Committee Meeting on Friday, April 12, from 6:30-8 p.m. in the cafeteria. Light refreshments will be served— please feel free to bring an appetizer to share. We will be working on our action plan to strengthen school, family, and community partnerships— including Parent Connection (parent education and involvement activities), SEL support activities, annual parent survey, and other upcoming events. Share your ideas! Free childcare will be provided in Room 15— pizza will be served. Committee membership is open to all Cubberley parents. Our last meeting for this school year will be on Friday, May 10, 6:30-8 p.m.
For more information, please contact Nav Deol-Johnson ( nav.deol.johnson@gmail.com ), Haley Franks-Tucker ( haley.frankstucker@gmail.com ), or Jordan Tracy ( jordanliztracy@gmail.com ). Grounds Bakery and Cafe is hosting Cubberley's next Dining for Dollars. When: April 17 from 5 a.m. to 5 p.m. Whether you come in for breakfast, lunch, take a box of bagels into work, or order sandwiches in for a meeting (they also deliver! ), you can help raise money for Cubberley. Enjoy any of their many breakfast or lunch items and delicious desserts, and 20% will be donated to Cubberley PTA. Please click here for the menu, and don’t forget to bring the flyer. Please stop by Lost & Found (across from the library) to claim your children’s belongings – jackets, lunchboxes, water bottles and more. Unclaimed items not picked up by spring break (April 18) will be donated. 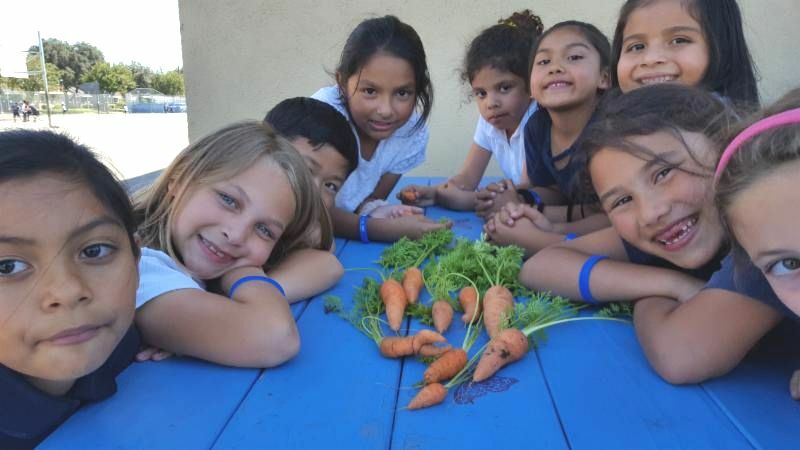 The Elementary Garden students harvested their carrots this month. The horror of it! The kids actually ate vegetables without smearing them with ranch dressing! They have come a long way. The carrots were pulled up, cleaned up and eaten on the spot. Also, this spring we had a marvelous crop of sugar snap peas and, because of that abundance, each student was able to have their own bean. Believe it or not, these were also eaten without ranch dressing as well. The lesson was on why some plants grow big, small, or deformed. We took the 4th grade to the Middle School Garden for a tour, and to give a presentation on the Garden Club and the 7th Grade Garden (which are on the other side of the campus where the students will be located for their next school year). With great joy we welcomed kindergarten and TK for a round of three lessons. 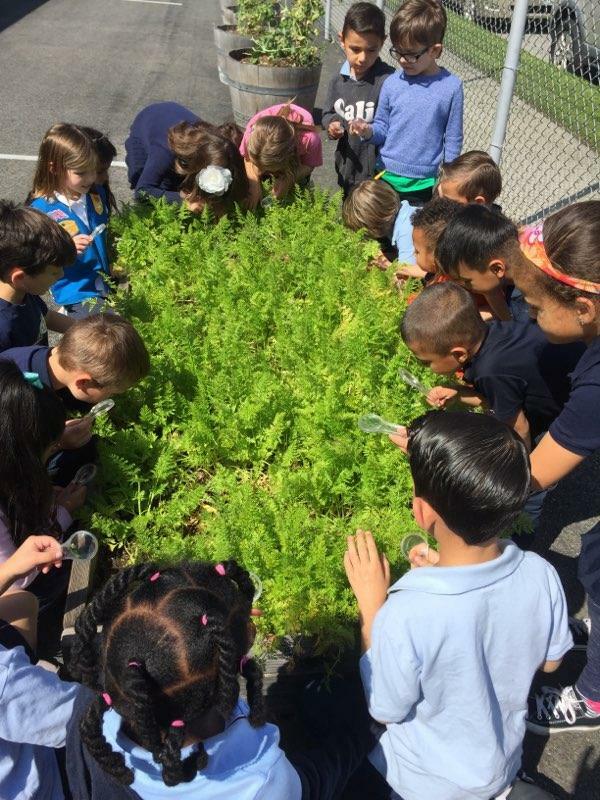 In March they had a tour of the garden and planted radishes. With the great yield of sugar snap peas we had in the garden this year, we were able to share these with our little ones for a healthy snack. This month they came back armed with magnifying glasses and rulers to gauge the progress of their crop, and had a small lesson on seeds and seedlings. In a few weeks they will return to harvest their radishes and eat them. A big thanks for those who have donated pots for our plant sales and have brought in recycling, as all proceeds go directly into our gardening programs. 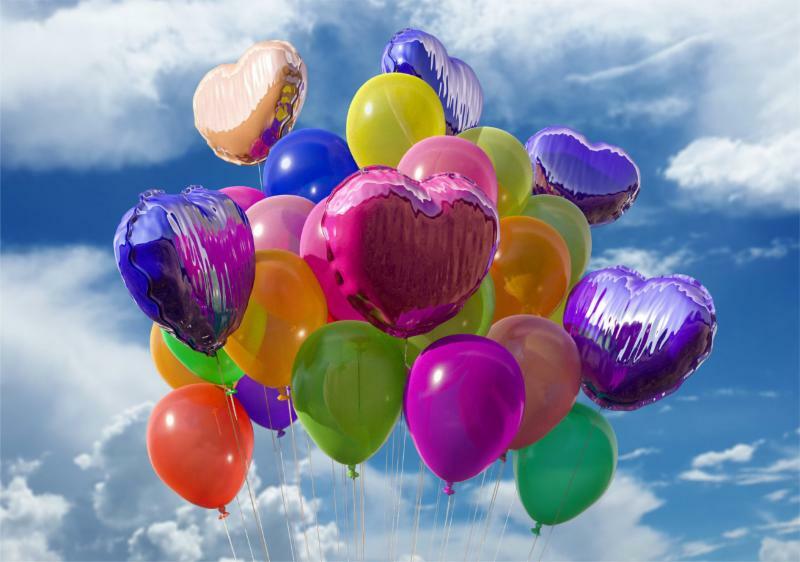 On Saturday April 27, from 10 a.m. to 2 p.m., a Celebration of the Young Child will be held at Cal State Long Beach, 1250 Bellflower Blvd (enter from Atherton Street). Please visit to enjoy fun and exciting activities, and learn about resources for children and their families. CARING is the character trait we are highlighting for the months of March and April, and we can show our support and dedication by wearing RED on Tuesday, April 30. You can show that you are CARING to your fellow Cubs, teachers, staff, and parents by being kind, compassionate, and expressing gratitude. 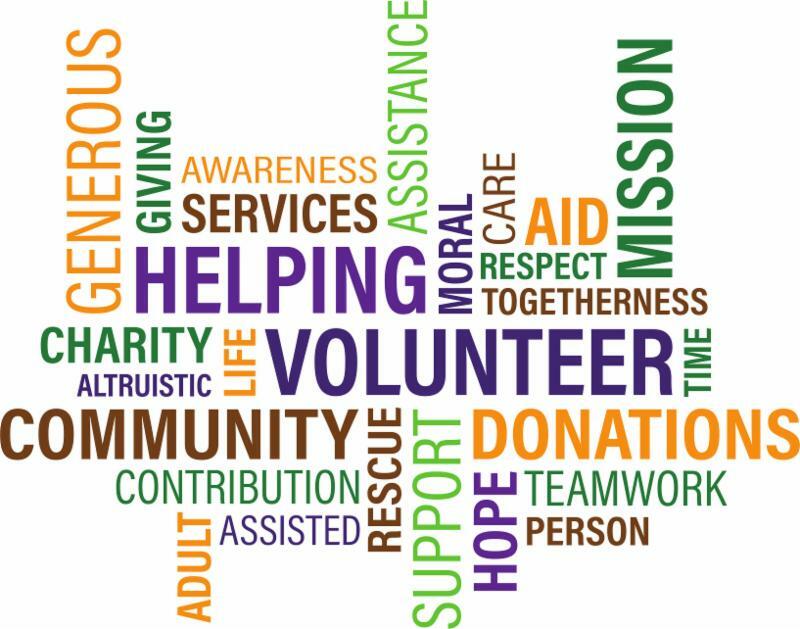 You can show you care by being charitable and altruistic, forgiving others, and helping people in need. The deadline of April 30 is fast approaching for all 6th grade students to provide proof to the nurse's office, so we may update our records. There are 48 students that need to provide verification to the office. 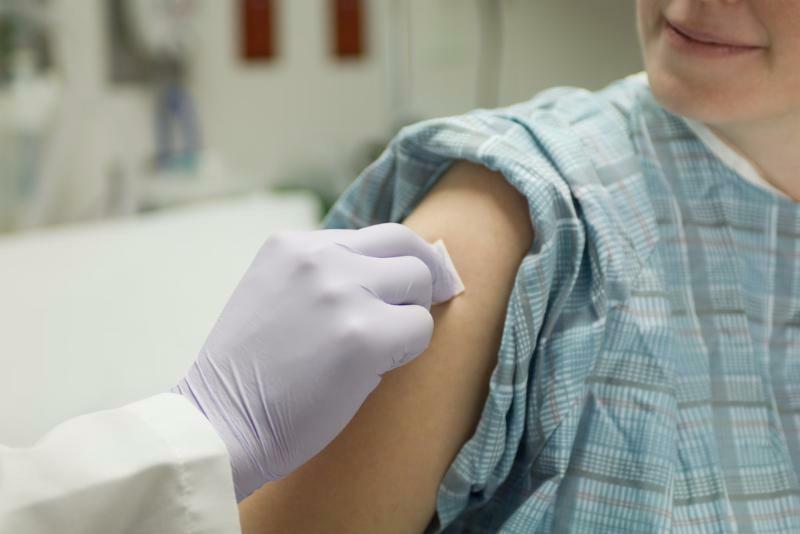 The State of California has added the second varicella (chicken pox) vaccine as a requirement for students prior to starting 7th grade, as well as proof of the tdap booster. Your child may have already had these two boosters, but verification is due to the nurse’s office. In case your child needs one or both boosters, please schedule an appointment. We are moving into the final stretch, before graduation. If you haven’t turned in your $40.00 donation yet, you still have time to get that in. You may submit cash or check. 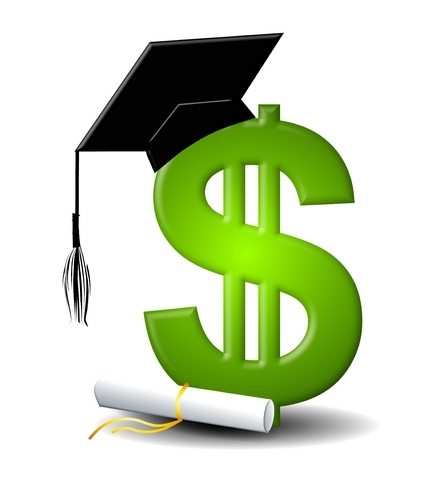 (Check made out to Cubberley School Foundation.) Please write your child’s name on the check, so we can credit you with the donation. We also need submissions for the memory video. Please upload photos to Shutterfly here. 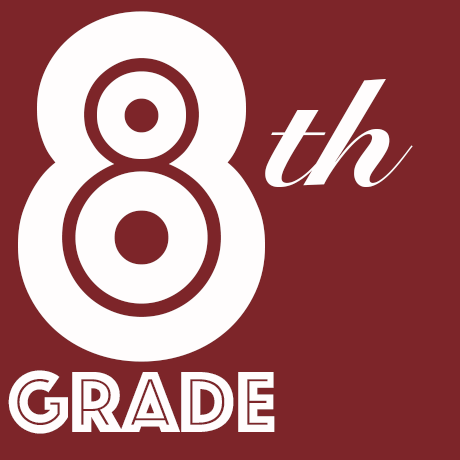 We are looking for pictures of our 8th graders when they were young and present day. Any photos you have of them at school events, carnival, PTA or Foundation A-thons, classroom settings, field trips, concerts, plays etc. If you have questions regarding the memory video, please contact Robyn Woodyard at robyn.ameswoodyard@gmail.com. More information to follow in May regarding these events. Make sure you check those backpacks. We are also looking for volunteers for all these events. If you would like to volunteer, please contact Kristina Hadsell at kristikilove@gmail.com. View the full calendar here . All Games @ 4:30 p.m.
All Games @ 5:15 p.m. Please remember that the Long Beach Unified School District requires all students in kindergarten through 8th grade to wear a school uniform. At Cubberley, this includes a solid white, navy, or light blue top and navy bottoms. Middle school students may also choose red shirts and dark denim or khaki bottoms. Spirit Wear is also encouraged. 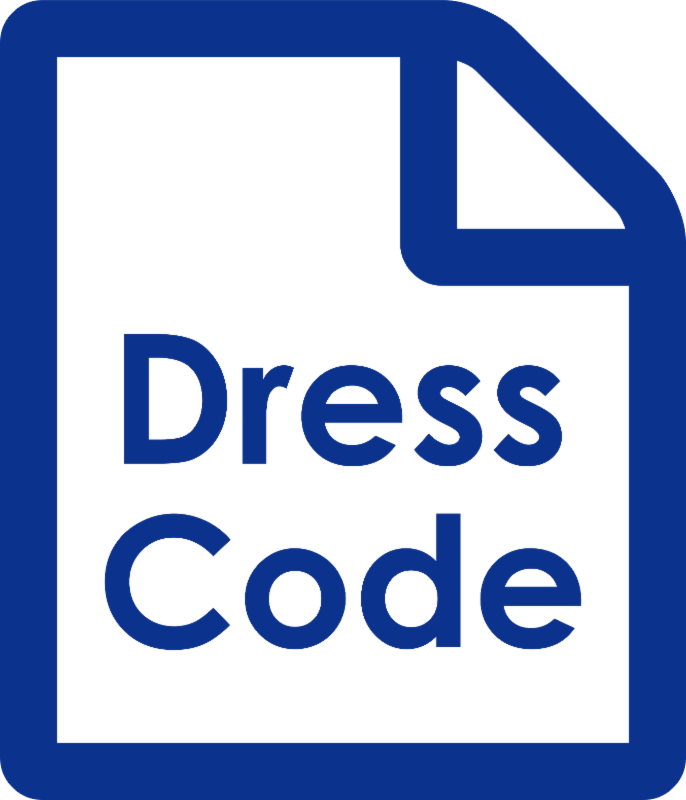 Please click here for the full guidelines on Cubberley Academic Attire. We appreciate your continued support! Phone calls will not be accepted to excuse absences. Instead, a written note from the parent or guardian is required. The note should be sent with the student upon return, and given to the teacher, or may be emailed to our attendance clerk, Brenda Camrin, at bcamrin@lbschools.net . 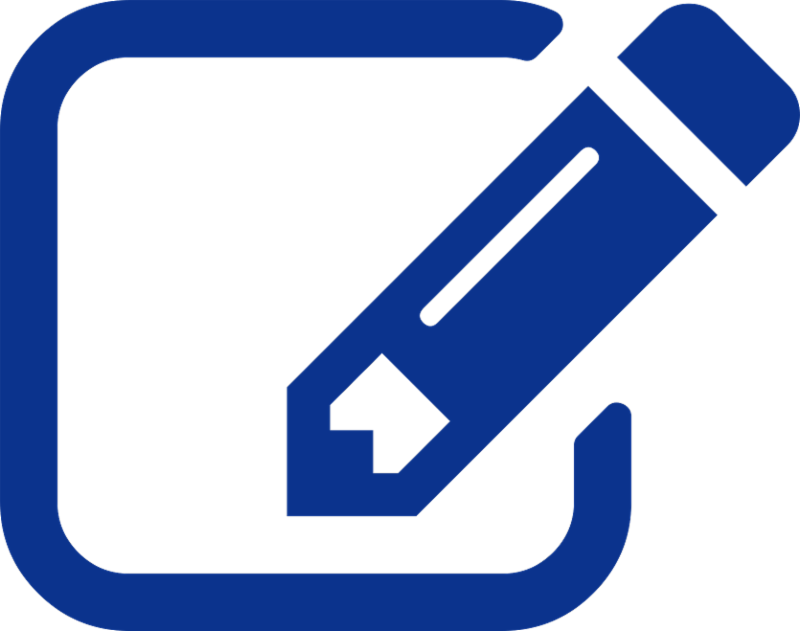 Absence notes need to include the child's first and last name, date(s) of absence, reason for absence, and parent/guardian signature. Children returning after having a contagious disease will need to be readmitted through the nurse's office. If your child is late to school and arrives before 9:30, they may go straight to class. A child arriving after 9:30 needs to check in with the office before going to class. Exception: if your child was at school, signed out and returned to school the same day, the office needs to have the return time filled in on the sign-out sheet. If a student goes to the doctor or dentist, a note is required from the doctor/dentist for the absence to be excused. Register your debit, credit or grocery store card at www.escrip.com and local shops and restaurants will donate a portion of your purchases to Cubberley. Register for Ellwood Cubberley School, Group ID 139422137. 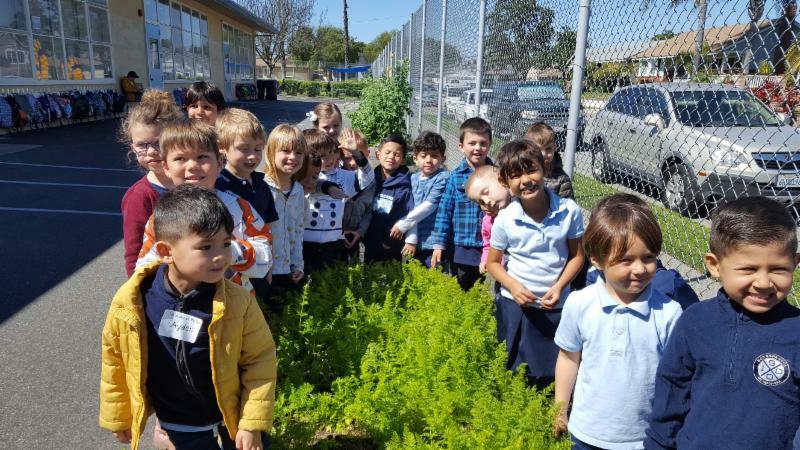 Enroll in the Amazon Smile program (with your existing Amazon.com account or a new one) and choose Ellwood P. Cubberley PTA as your designated charitable organization. .5% of each eligible purchase will be donated back to Cubberley. Click here to start shopping. Each teacher will receive a menu to post in the classroom. The menu may also be found on the district website. Now you can add cash to your child's cafeteria account on-line, any time! The process is quick and simple. First, you will need your child's student ID number. Once registered, you can view cafeteria purchases, track balances and schedule payments. (A convenience fee will apply for online payments.) You can still make payments in person at the Cubberley cafeteria. 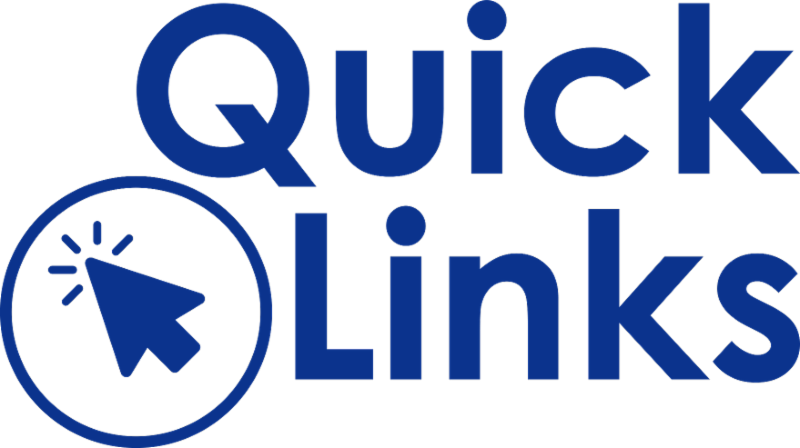 ﻿Cubberley students can tap into a long list of kid-friendly research sites for free, courtesy of Long Beach Public Library. Click here for a list of helpful sites. If you're asked for a barcode or ID, type in Cubberley's secret code: 2309 00068 15405, or your library card number. Students will have access to full-text articles from thousands of newspapers and magazines, on-line dictionaries, and encyclopedias; test preparation sites, language-learning tools, an online library or current events, an African-American study center, a collection of animated picture books and more. 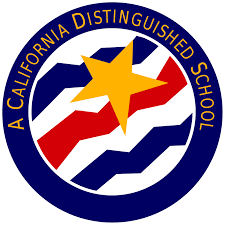 Cubberley was recognized as a California Distinguished School in 1995, 2004, and 2008. 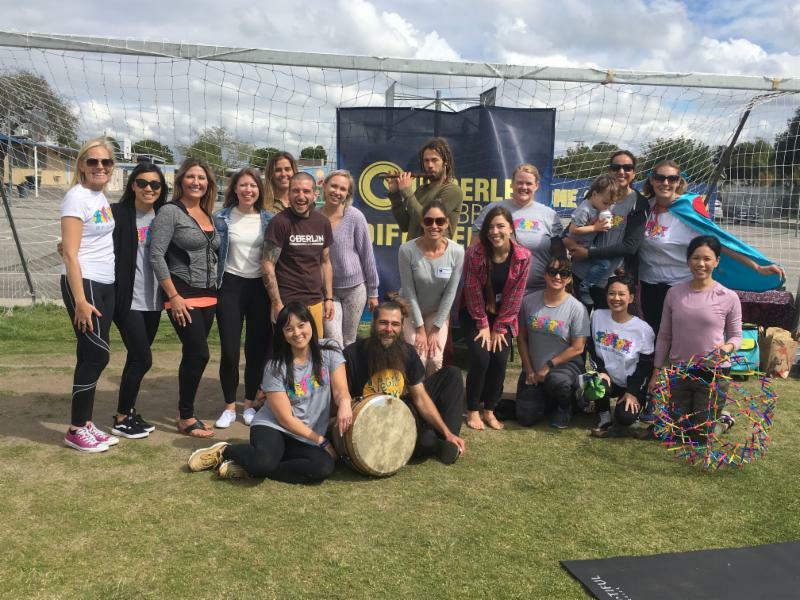 The Cubberley Connection On-line (CCO) is brought to you by Cubberley PTA. 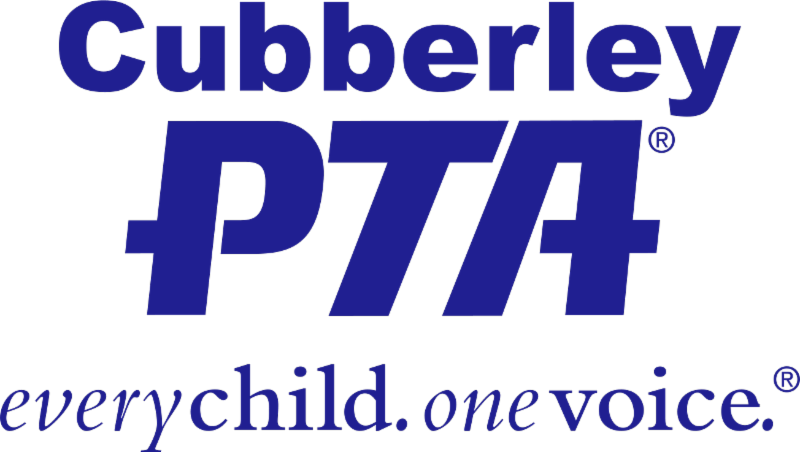 For more information about how we put your donations to work, or to donate to support this valuable informational tool, please visit www.cubberleypta.com.